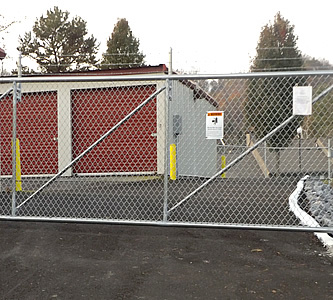 and 10:00am - 3:00pm on Saturdays. 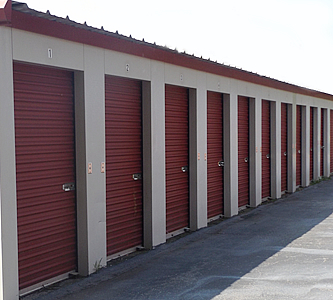 Storage Hours: access your storage 24 / 7 days with your personal access code. 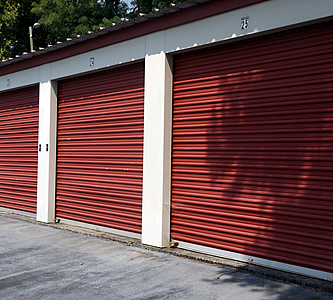 Deer Run Mini Storage is located behind BB&T Bank and Title Max Loans. 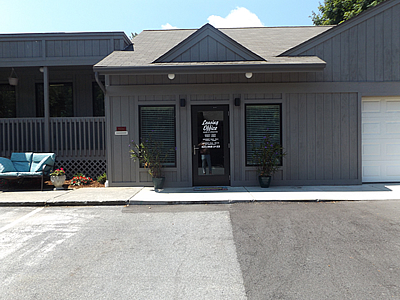 We are next to Deer Run Apartments and we use the same management office for both properties.